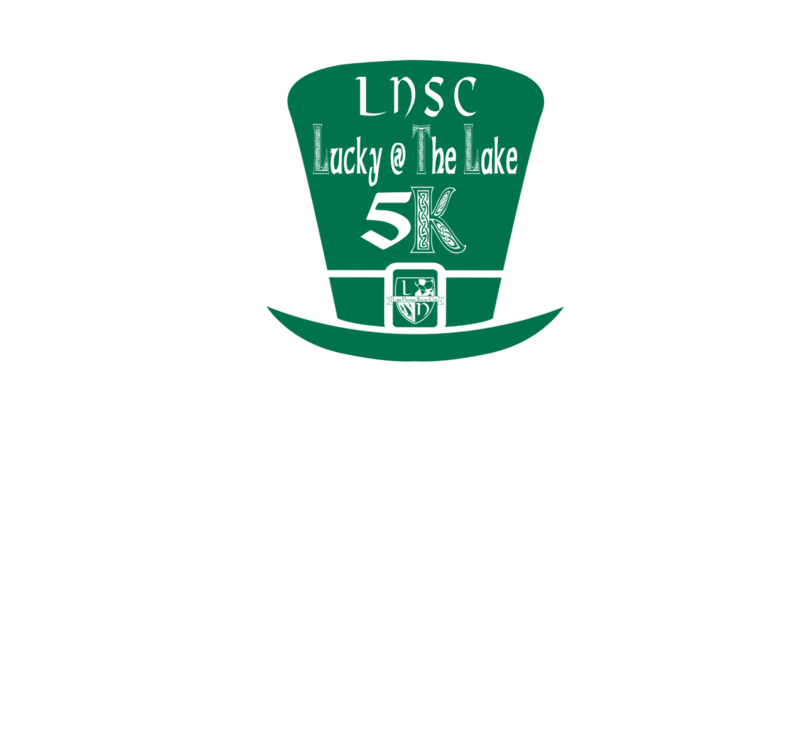 Lake Norman Soccer Club announces our first annual St. Patrick's Day 5K on Saturday, March 16. The race will begin at 8:00 AM and will start and end at Go Pro Motorplex, and run through Mazeppa Park in Mooresville, NC. The cost for participating is $30 for adults $20 for youth, ages 17 and under. With their registration fee, each participant will receive a dri-fit polyester shirt and food provided by Tenders Fresh Food. Proceeds from the race will go towards LNSC Capital fund to build new fields for our players. This a great family event for parents and players alike, as well as advanced racers.